As moving to the cloud becomes less a matter of “if” and more a matter of “when” for most companies, the follow-up question is how best to go about doing so. This article identifies several key goals or opportunities companies will want to focus on as they enter into this process. Every business needs accurate outside perspectives and a holistic view of its business processes. And as you digitally transformation, you need to stay engaged to help your customers. Visit this website to learn how you can build a modern, connected business. Companies are generating an amazing amount of data, but do they know how to use it? Often, the answer is “not really.” You need to leverage a solution that can help your employees understand what your data is telling them. 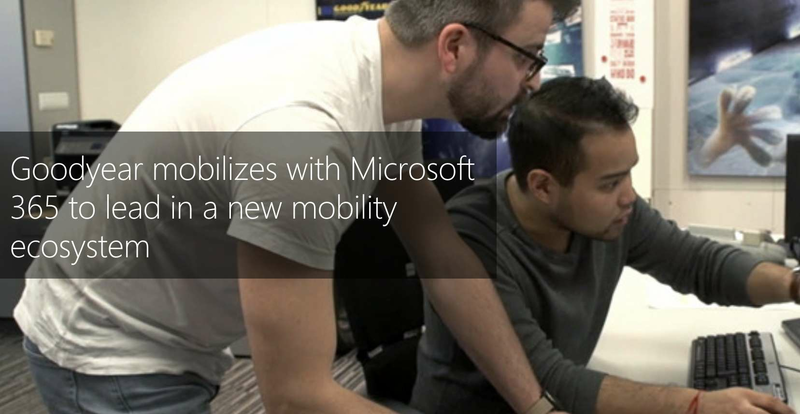 With Microsoft Power BI, you have access to manipulate, learn from, and act on your data. Use Power BI to explore, gain crucial insights, and make decisions in new and exciting ways. 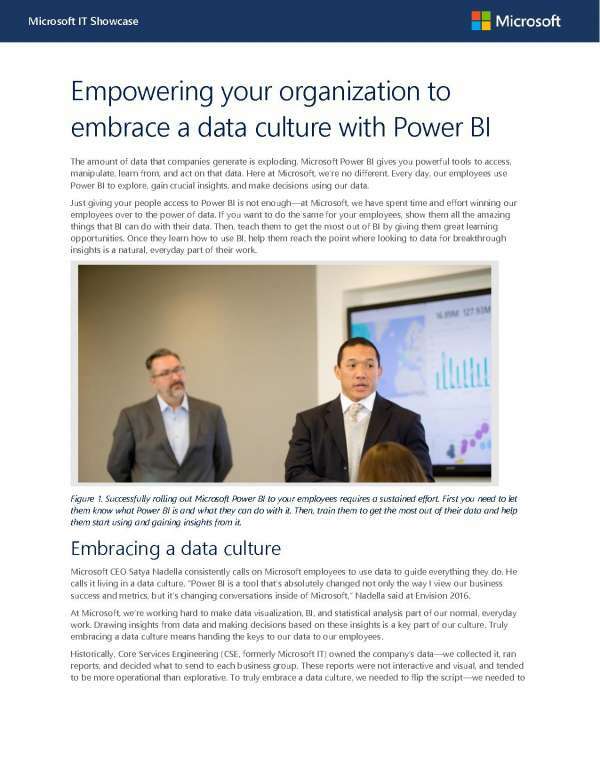 Contact Avvenire Solutions to learn more on how we can help you integrate Power BI today. Data is an important part of any modern business. 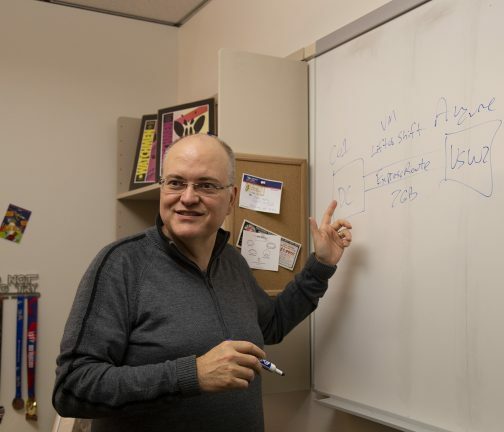 Why not use a data platform with intelligence and security already built in? 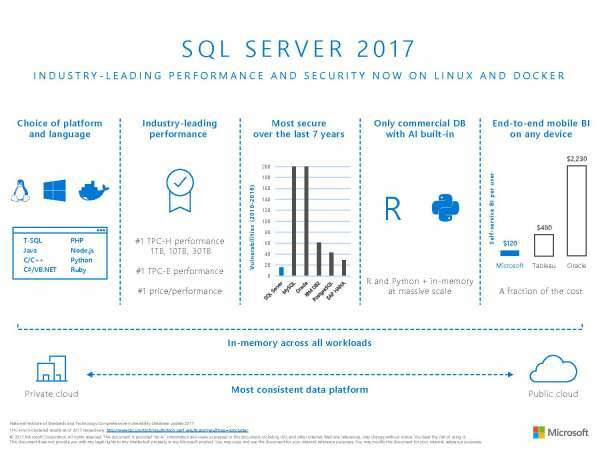 Microsoft SQL Server 2017 provides extras without extra cost, along with best-in-class performance and flexibility for your on-premises needs. Contact Avvenire Solutions today to find out how we can help you integrate SQL Server for industry-leading performance and security.